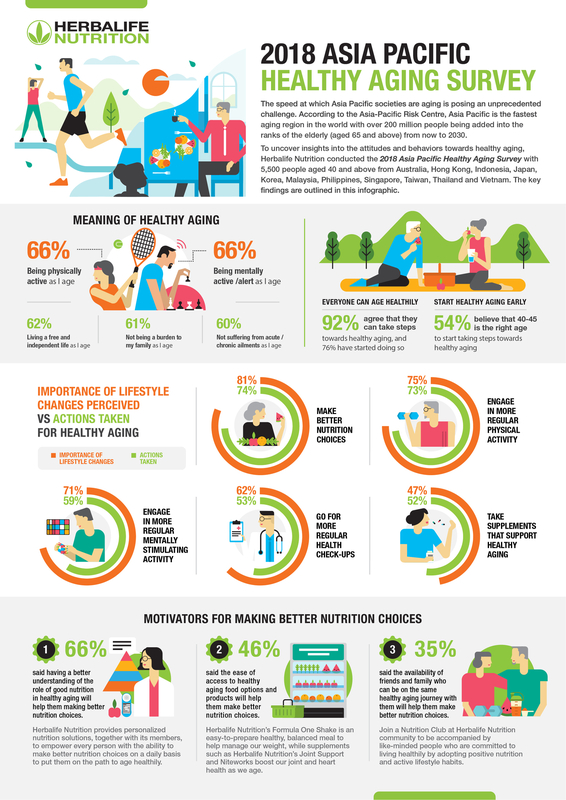 As a company whose purpose is to make the world healthier and happier, premier global nutrition company, Herbalife Nutrition, today released findings from its 2018 Asia Pacific Healthy Aging Survey. Conducted in August 2018 with 5,500 respondents aged 40 and above in 11 markets including Australia, Hong Kong, Indonesia, Japan, Korea, Malaysia, Philippines, Singapore, Taiwan, Thailand and Vietnam, the survey uncovered insights into the meaning of healthy aging, the importance of lifestyle changes for healthy aging, as well as key motivators and influencers for healthy aging. The survey revealed that the majority (66 percent) of Asia Pacific consumers define the meaning of healthy aging as “being physically and mentally active as I age”. While aging is an inevitable process, a larger majority (92 percent) of respondents believe that active steps can be taken to help them age healthily – in fact, 76 percent of them have already started taking steps towards healthy aging. 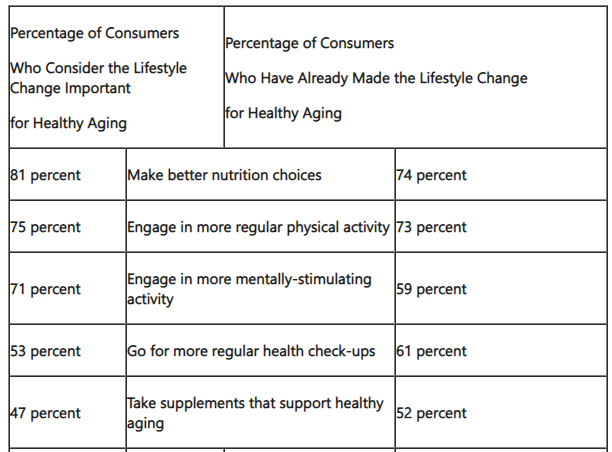 However, a much smaller group of Asia Pacific consumers believe that one should start healthy aging early, with only slightly more than half (54 percent) agreeing that the right age to start taking steps towards healthy aging is between 40 to 45. 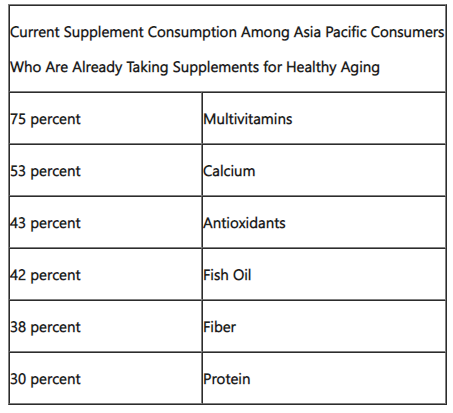 In terms of the type of supplements that Asia Pacific consumers are currently taking, the survey revealed that the majority of their supplement consumption centered around multivitamins (75 percent) and calcium (53 percent). However, only three in 10 are consuming protein as part of their supplement mix for healthy aging. With protein being a key nutrient that supports the development of muscles for healthy aging when combined with an active lifestyle, findings indicate the role of protein in supporting healthy aging is undervalued. Availability of friends and family who are on the same healthy aging journey (35 percent). 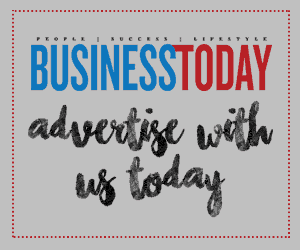 Family and friends also emerged as the main channel for Asia Pacific consumers to obtain healthy aging tips, with 51 percent turning to their family and friends, ahead of online media (49 percent) and TV (43 percent).